NRA Official Emailed Conspiracist to Spread Doubt on Parkland Day After ShootingThe day after Parkland, an NRA instructor emailed a man who had harassed Sandy Hook parents, prodding him to question reports on the shooting. 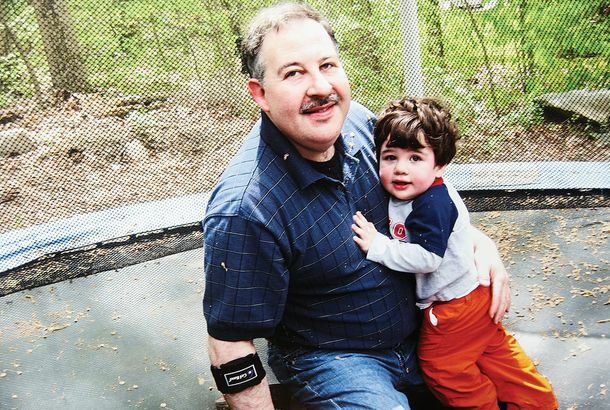 Father of Sandy Hook Victim Found Dead by Apparent SuicideThe news comes days after two teenage survivors of the Parkland shooting died by apparent suicide. 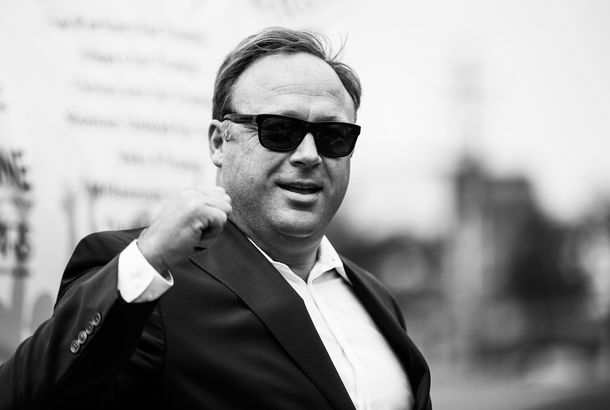 Alex Jones Wants Sandy Hook Parents to Pay His Legal FeesThe Infowars founder wants a judge to dismiss a defamation suit against him and compel the parents of Noah Pozner to pay $100,000 in his legal fees. Megyn Kelly’s Interview With Alex Jones Is Getting ‘Completely Overhauled’The episode has apparently been reedited, and will include a sitdown with a Sandy Hook family. 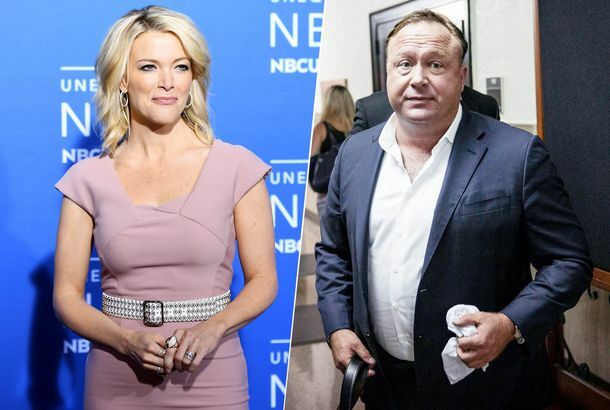 Sandy Hook Group Drops Megyn Kelly As Gala Host Over Her Alex Jones InterviewJones has been instrumental in promoting Sandy Hook–shooting conspiracy theories. One Sandy Hook Parent’s Fight Against an ‘Emboldened’ Conspiracy Culture“My hatred for Google and YouTube and Facebook has increased 1,000 percent,” says Sandy Hook parent Lenny Pozner. Lenny Pozner Believed in Conspiracy Theories. 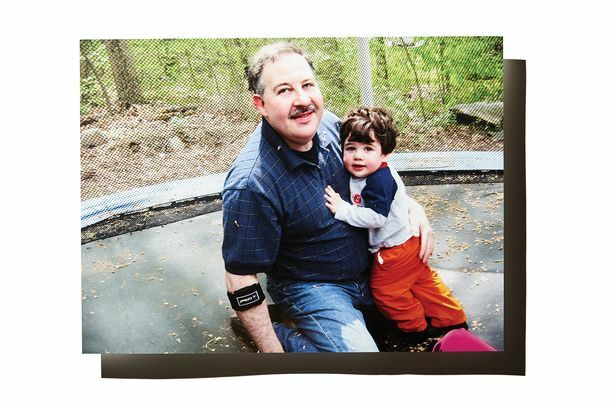 Until His Son’s Death Became One.Just as a father was mourning his child killed at Sandy Hook, strangers were saying he’d never lived at all. 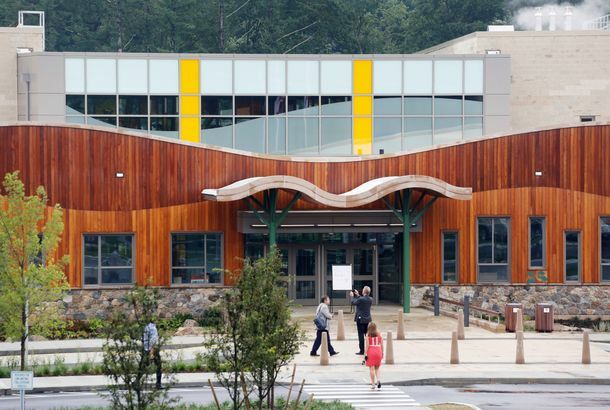 New Sandy Hook Elementary Is Meant to Be a Fresh Start, But Still Evokes TragedyThere’s no memorial, but the entire school is a reminder of the 26 people who were lost. Connecticut Lawmakers Urge Starbucks to Ban Guns in StoresThe Newtown location has become a symbol for people on both sides of the gun debate.